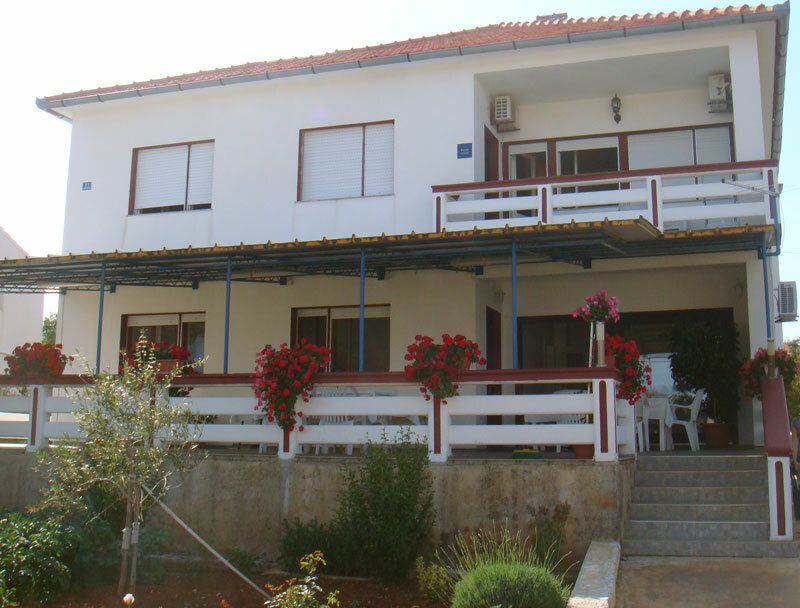 Lenka holiday resort has self-catered apartment for three people and four studio apartments for two and three people. It is situated in town Ugljan, island of Ugljan, only few minutes from the sea and walking distance from the center of town, with Tv, internet connection, air condition, terrace with stunning view and parking spot. The apartments are all well furnished and fitted out with everything required for a comfortable self catering holiday. Perfect for families, friends and couples.